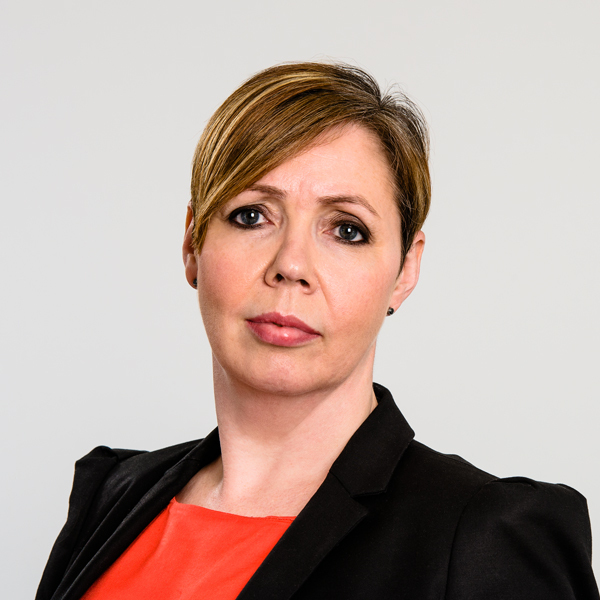 BLM partner Caroline Gillespie has become head of the firm’s family law team in Scotland. She succeeds Siobhan Kelly who becomes a family law consultant with the firm. Ms Gillespie has more than 20 years’ experience in litigation. Her practice has concentrated exclusively on family law since 2002 and has seen her conduct complex family law disputes, including a mixture of child law and financial provision within divorce cases. She is accredited by the Law Society of Scotland as a specialist in both family law and child law and became a partner in 2011. Ms Gillespie said: “It is an honour to become the head of the team having worked closely with Siobhan to grow the team following her establishing the family practice some 22 years ago. “Our team provides advice on all aspects of family law and is experienced in each of the alternative dispute resolution options, as well as being long standing litigators involved in cases in both the Court of Session and the sheriff courts throughout Scotland.